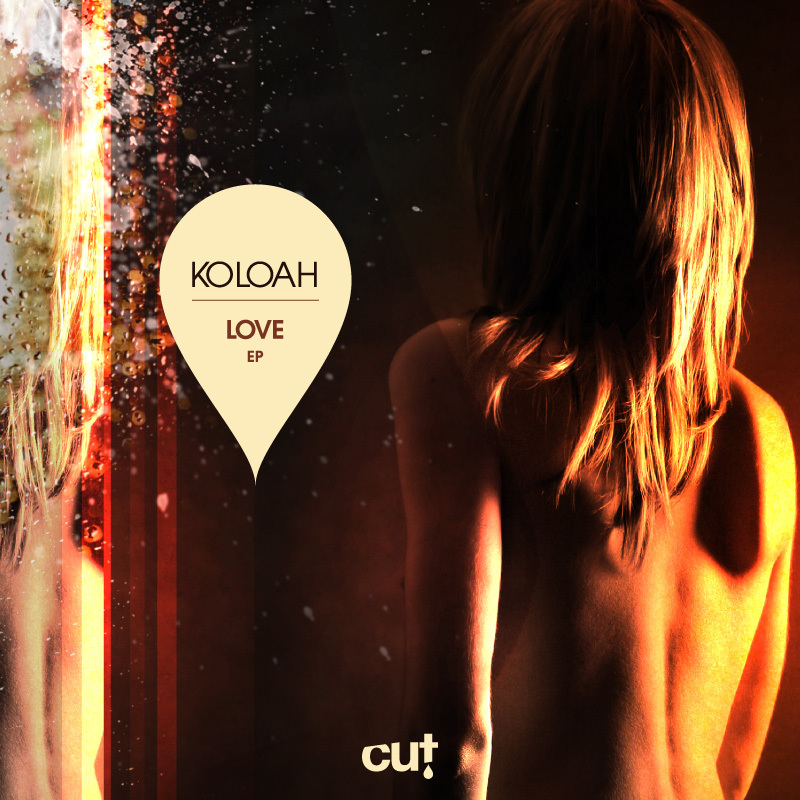 This time dropping an EP from Ukrainian producer Koloah, who delivers 3 tracks of strong rhythmic elements, solid synth work, loopy vocals and deep bass tones. You should find something to like on here, whether it's the rolling starter "In The Beginnin'", the hyped up stomp of "I'm In Love With U" (our fav) or the more relaxed considerations within title track "Love". Quality as always! Free D/L with a Tweet.